I’m very excited to officially announce that The Wild & Free Blog will be covering Symbiosis Gathering next weekend! Symbiosis is a music and arts festival that I’ve yet to attend but have heard endless amazing stories about. I’m under the impression that upon returning home I’ll have a head full of new knowledge and surges of inspiration pulsing through my veins. In honor of this recent news, I decided to do a blog post dedicated to festival makeup. Now, I’m no makeup professional, but I do know a thing or two about glitter and metallic stars from using them countless times throughout the years. Below you’ll find a few tips on achieving this fairy dusted, space queen look, and in case you feel like joining the festivities, check out more on Symbiosis HERE and listen to their recently released playlist of featured artists HERE. Typically the ultra fine glitter works best, but it’s also nice to mix a few sizes and add some dimension to the sparkle. Again, Michaels is my go to spot. If you don’t have a store nearby, you can browse their glitter selection HERE. I’ve found that this is the best way to adhere the stars to your face. Make sure you get the kind with a brush attached for easier application. Adding a liquid highlight after you’ve applied your regular foundation gives your skin a little moisture for the glitter to stick. Simply apply the glitter with your fingertips after applying the highlight to your cheekbones and/or eyelids. Tip: Try Feeling Younger Skin Tint by Lush for a natural cosmetic you can count on being free of harmful chemicals. Or, if highlight isn’t your thing, try Burt’s Bees Radiance Body Lotion – another natural product that is super convenient for applying glitter to your body as well. That’s it! It’s all super easy and so fun for festivals. The best part is you can do this with virtually any color. The possibilities are endless! Second, the two gold mermaid crowns I mentioned I designed, are now available on Etsy and the website! Introducing …. Sending lots of love to all of you. May you have dreams of mermaids and fairy dust tonight. 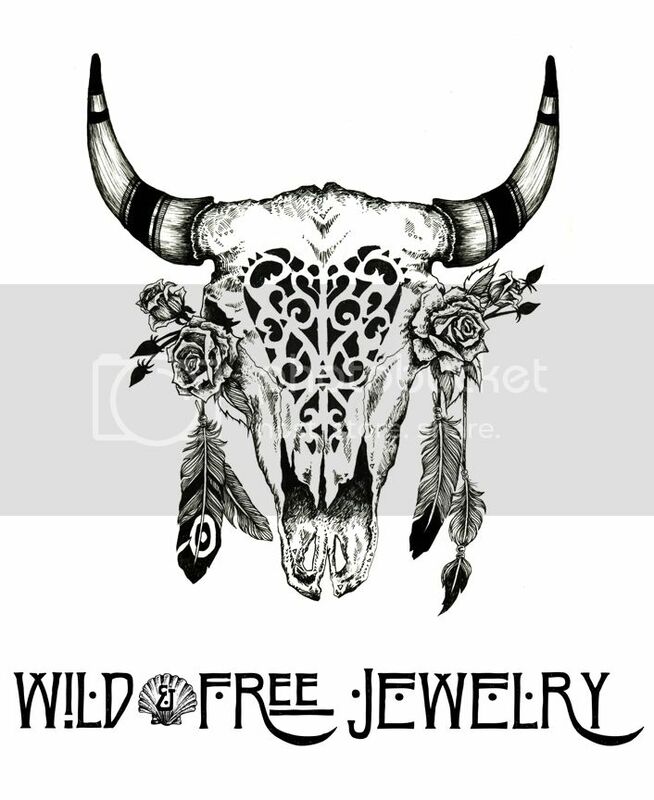 Posted in the wild & free blog and tagged embellished denim, mermaid crown, symbiosis gathering, wild and free, wild and free blog, wildandfreejewelry. Bookmark the permalink.